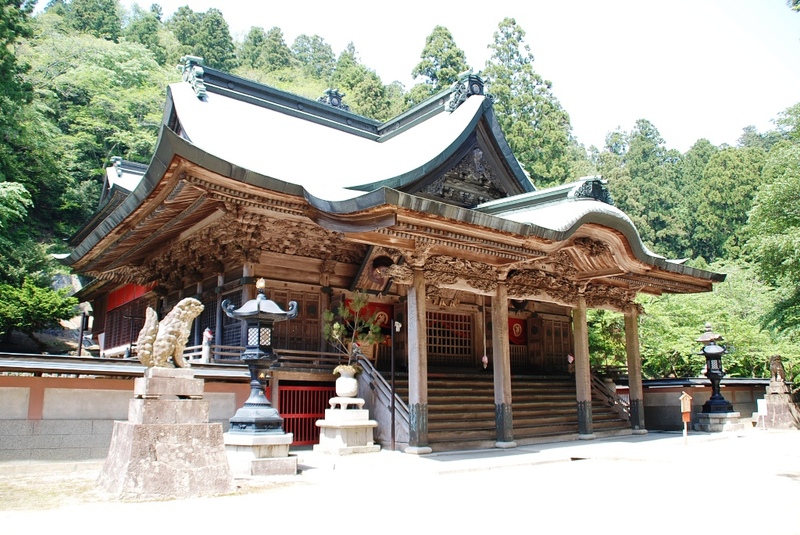 This temple is of “Shingon-Shu”denomination.“Kobodaishi” opened this temple in the 5th year of Tencho Era (828). It is believed that he received the revelation from “Konpira Daigongen”during his training at this site and built “Shichido–Garan”and also carved the statue in God's image himself. With over 1,000 years' history behind, this is a very historic temple. Get off the express way at Ikawa-Ikeda IC→Take the National route 32→Arrive at the ropeway platform（It takes 5 minutes by car.) 10 minutes walk from JR Hashikura Station to the ropeway platform.